No more clothes trailing behind you on the floor as carrying the load of clean clothes from the dryer to the bedroom. Save yourself a step and fold the clothes straight from the dryer. 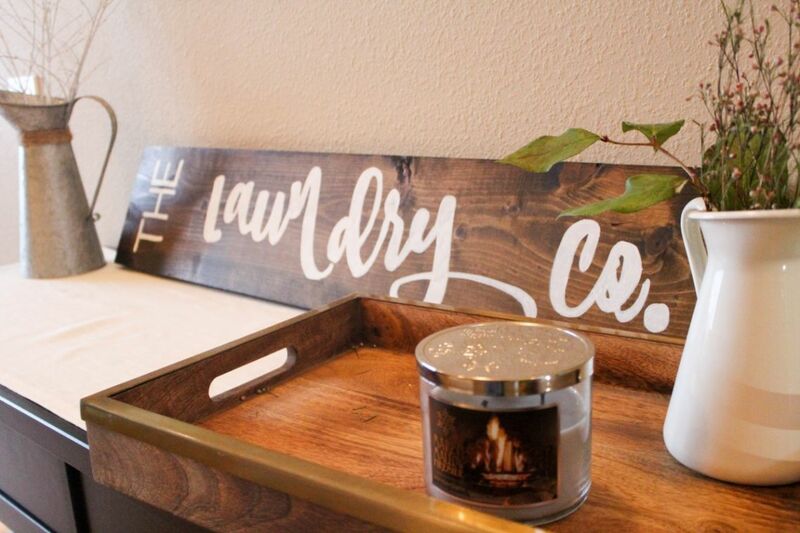 A laundry folding table is a great use of the area over your washer and dryer. 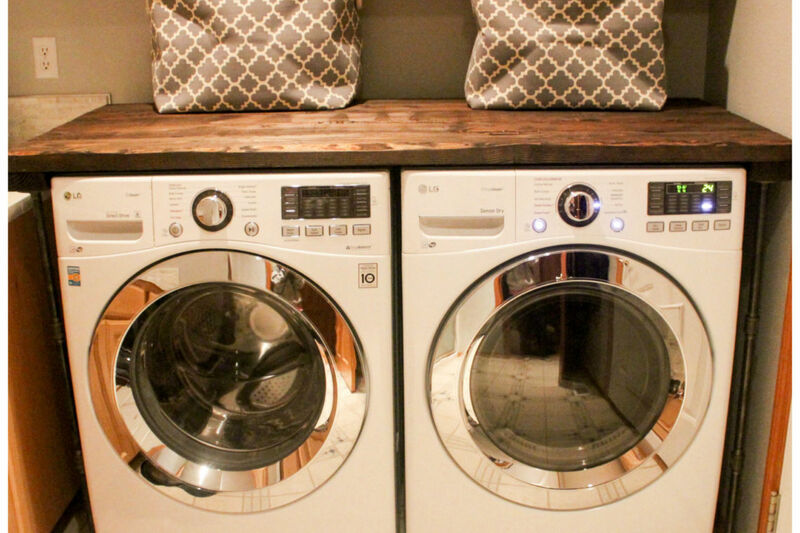 Not only does it turn your laundry room into a sanctuary of rustic eye catching beauty, but it adds function as well. Do your ugly old tiles give you nightmares? 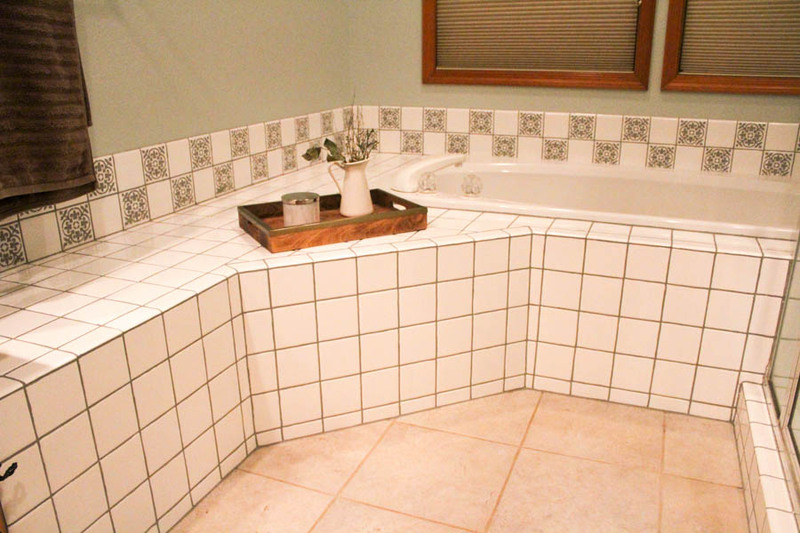 Master how to renovate a space without overextending your budget while giving old tiles a face-lift by simply painting the existing ceramic tile. 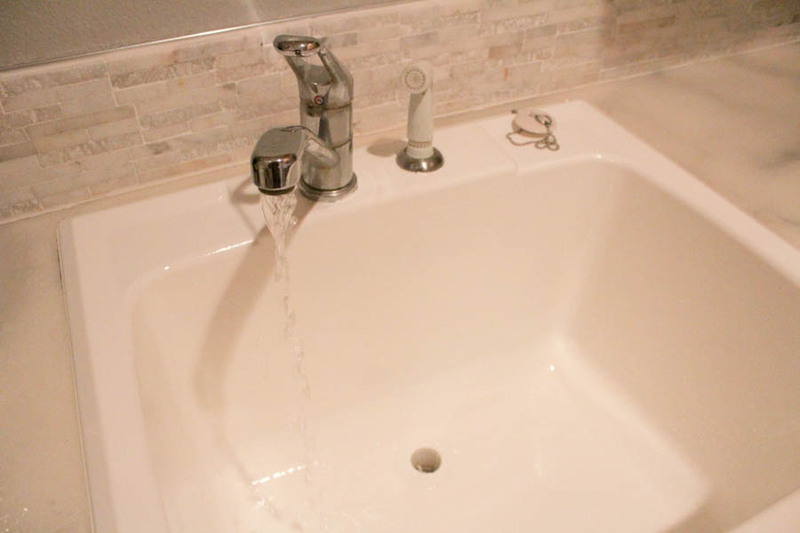 If you’ve been yearning to redesign your bathroom or kitchen but thought the tile would limit your options, rest assured that you can now paint your tiles for the fraction of the cost than having to have them completely replaced. Have you been dreaming of Carrara marble countertops? Are you having a hard time though justifying the $125-$250 per square foot price tag? 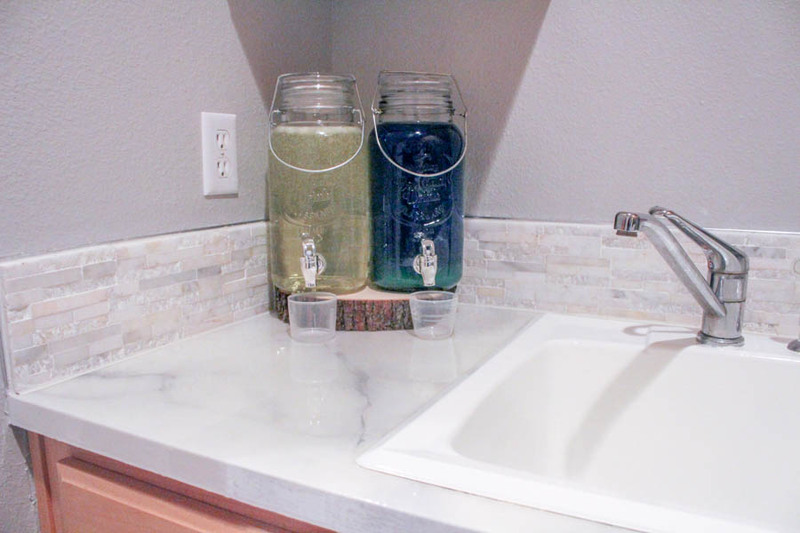 Apply a layer of sophistication to your old outdated laminate countertops with these step-by-step directions.